C.A. Szarek Author: Cover Reveal! 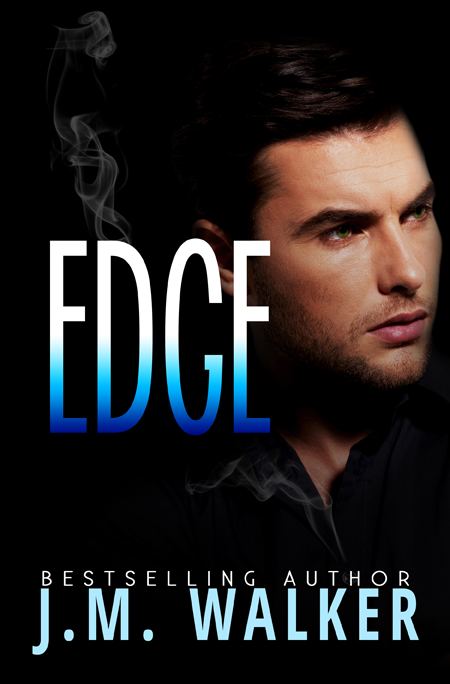 Edge by J.M. Walker! SUPER EXCITED because today I have my bestie on the blog. She's got a yummy new cover to share! He is my strength. The power within me that helps me move forward. He possesses me, pulling the deepest part of my submission out of my very being. He reveals the edge of our love that strikes like lightning in a storm. Keely Price has learned to forget. She is taught to move on, embracing the world of dominance and submission. She craves the healing and trust that can only come with time. After Parker Reed’s untimely disappearance, Keely has no choice but to channel the strength that he has given her. Obstacles are thrown in her path when a vicious secret is revealed, bringing her to her knees of the ultimate defeat. Can she battle the evil that has taken a piece of her before the darkness shadows her life forever? He is my light. My darkness. The heat that creeps along my bones. He controls me. Captivates me. Owns me. He needs me just as much as I need him. He teaches me to love, to want. To heal. He breaks me down only to make me whole. He gives me a reason to fight. To move on from the nightmare that was my past. The life before him. He introduces me to a world of trust, empowerment and pure utter submission. He unleashes an inferno, a raging fire inside of me that burns only for him. When Keely Price is hired at Reed Industries, she takes on more than just an assistant job. 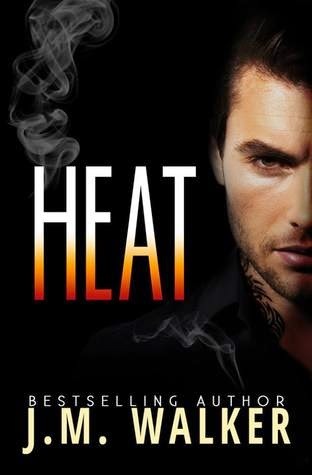 Having to deal with Parker Reed’s unconventional lifestyle choices while also trying to subdue her own demons, she looks to him for guidance and protection in a world unlike her own. Can they conquer their own demons before they take control and break them apart forever? When J.M. isn't working her Monday-Friday 9-5 job, she's spending her time reading, writing and with the love of her life. If you don't see J.M. writing, you'll find her with her nose in a book. Whether it's her words or someone else's, she's drawn to it. Since starting her writing adventure in 2013, J.M. has met many people, real life, online, in her head and she loves every single one of them. Without the support from others, none of this would be possible and she's grateful for all that has been given to her.